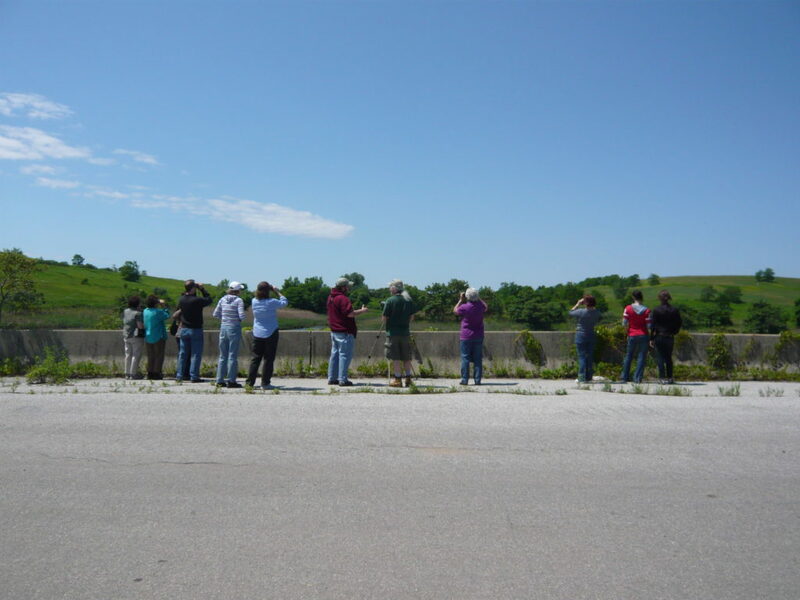 Join local naturalist Cliff Hagen for “Birding Gems of Staten Island: Spring Migration at Freshkills Park,” organized by NYC Audubon. 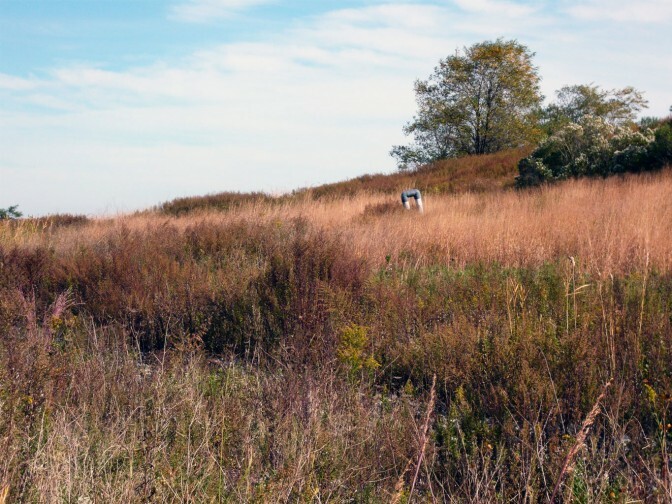 From wetlands to woodlands to rich, rolling grasslands, Freshkills Park offers a diverse collection of habitats and wildlife. On a spring day, over 100 species of birds and a variety of butterflies can be seen here. Transport by passenger van from the Staten Island St. George Terminal is included.